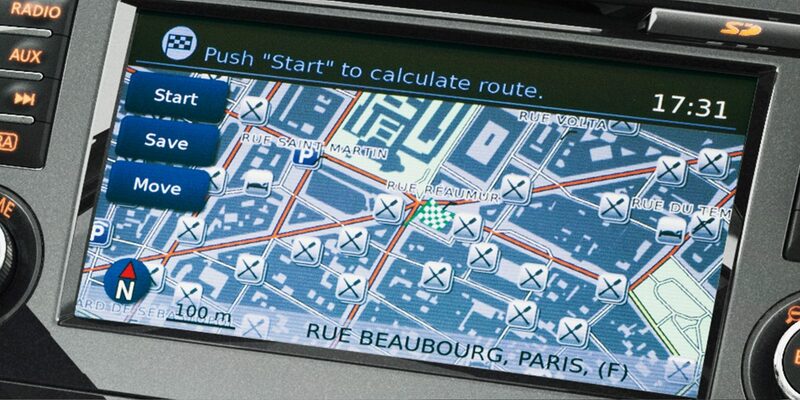 Intelligence is beautiful, and the smart, sophisticated redesign of the ultimate urban crossover proves it. 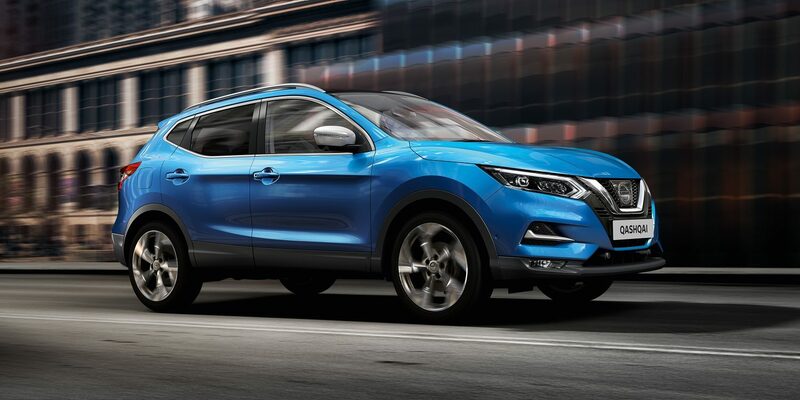 Discover the deluxe dynamism and premium styling of the New Nissan Qashqai to enjoy confident city driving at its best. Sleeker and sportier, robust and refined, the world's favourite urban crossover surpasses itself with a host of stunning styling updates. Sophisticated yet dynamic, the design of New Nissan Qashqai combines stunning good looks with efficient aerodynamics. Three new sets of alloy wheel designs, including this 19" alloy, infuse your new Qashqai with it's own distinctive character. Rear styling plates complete the new-look to give New Qashqai an elegant yet robust stance. Take control with confidence behind the sporty new steering wheel - all in perfect comfort thanks to the Nappa leather driver's seat with memory function and four way lumbar adjustment. Sporty yet premium steering wheel. New monoform style seat design with premium Nappa leather and quilting design for luxurious feel. Soar to the sound of your Premium Bose Audio System: an expansive listening experience in both the front and back rear. 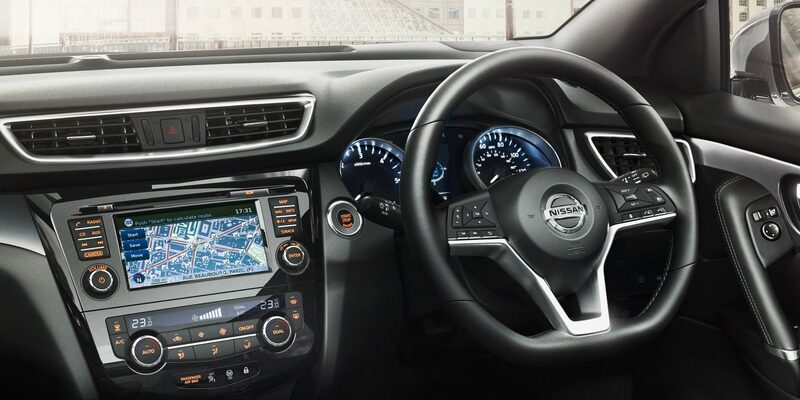 Featuring seven speakers, it fills the New Nissan Qashqai with notes of depth and precision. 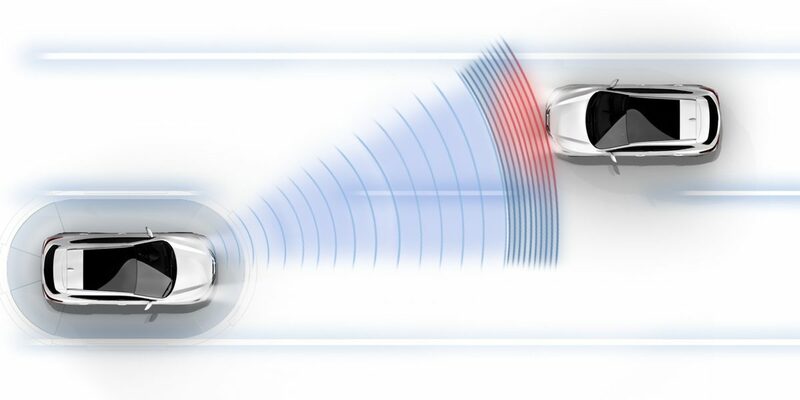 Nissan’s Intelligent Driving systems bring you and your Qashqai closer together to keep you cool, more confident and in control. 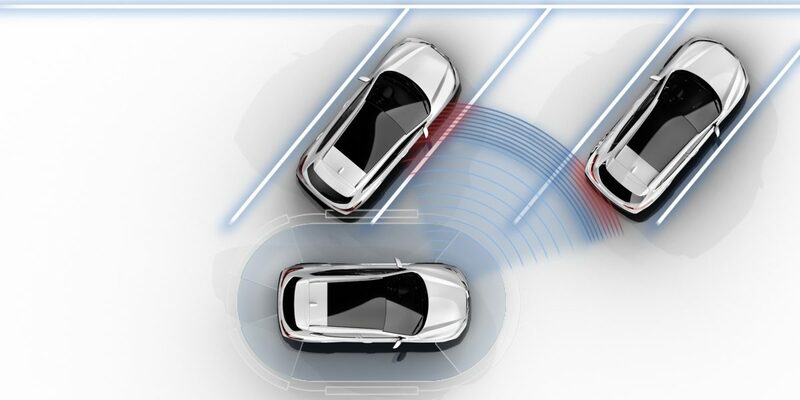 Let New Qashqai take over steering duties in tight parking spots - and let Rear Cross-Traffic Alert warn you of approaching traffic when you reverse. New Qashqai's sleek headlamps light your way with real intelligence, not only knowing when it’s dark but helping illuminate the way around bends with it's Adaptive Front Light System. Make the most of the New Nissan Qashqai's premium technologies and connectivity for an expansive, exhilarating experience on the move. 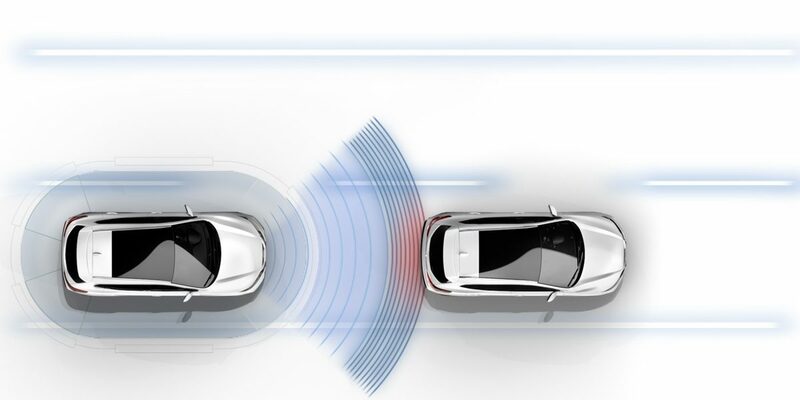 Agile and responsive through every twist and turn - thanks to Nissan's Chassis Control Technologies, you'll fall in love with driving again. 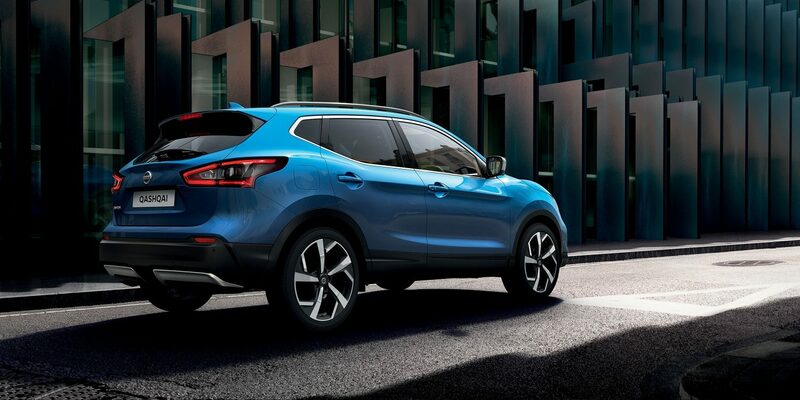 *New Qashqai features Intelligent Emergency Braking with Pedestrian Recognition. Pedestrian Recognition function available shortly after launch. Check with your dealer for more details.